When Do I Need a New Car Battery? 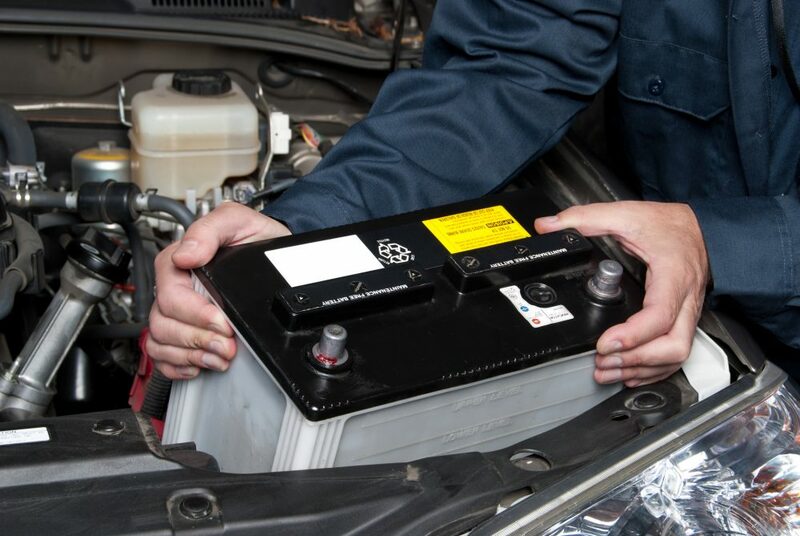 Car batteries are one of the most important components of a vehicle’s engine. It must provide the electricity to start your car and power your accessories. 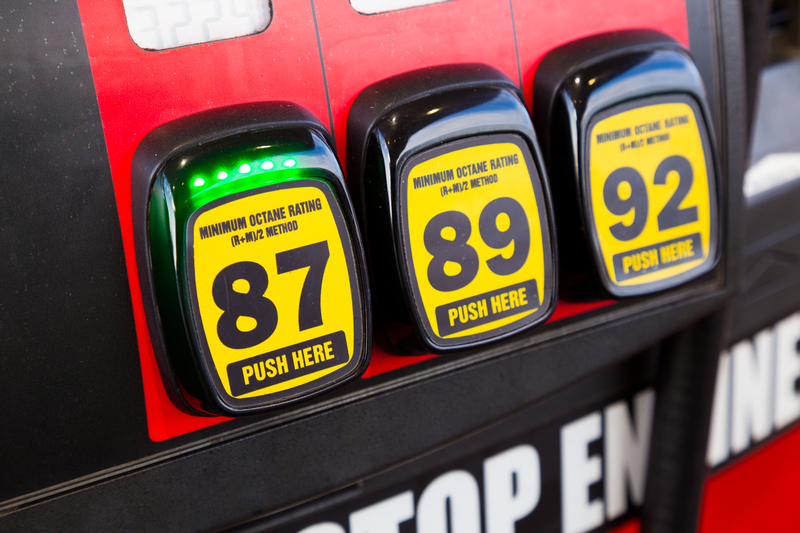 Without a working battery, you’re going nowhere. But how do you know when it’s time for a new battery? 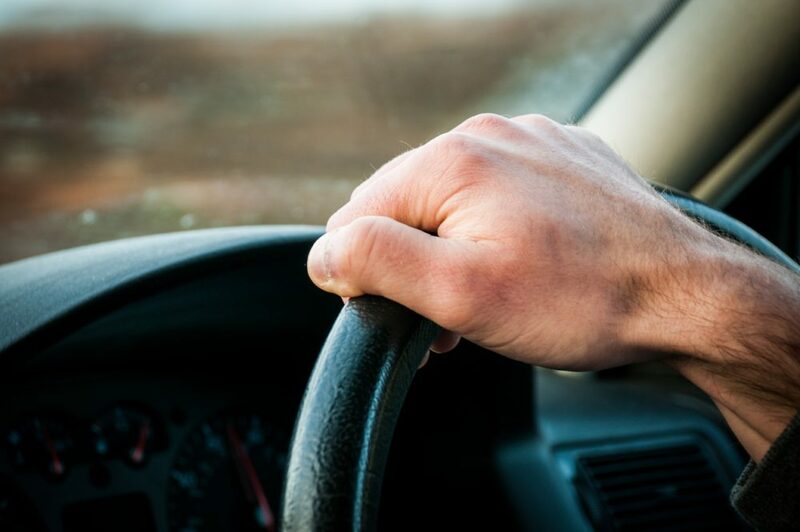 Several components are connected to your steering wheel, which means that when you feel shaking of any degree there could be several possible reasons for it. When you pull into a local gas station in Shelby County to fill your empty tank, it may be tempting to reach for the fuel with the lowest price tag. Afterall, how can one little number be so important?